VeinNevada is a specialty center in Reno for the treatment of venous disease including varicose veins, leg pain and leg swelling. 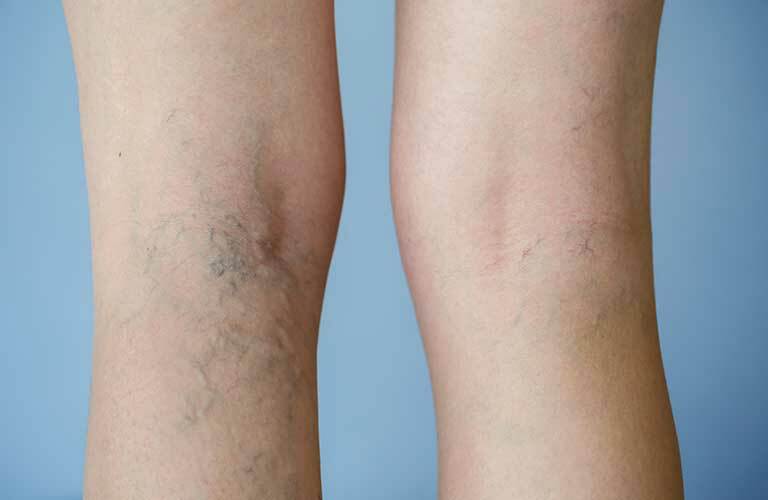 Visible signs of vein disease, such as bulging varicose veins, spider veins and skin discoloration have been misconceived as cosmetic issues. Vein symptoms often create medical complications and should be addressed before they become serious. 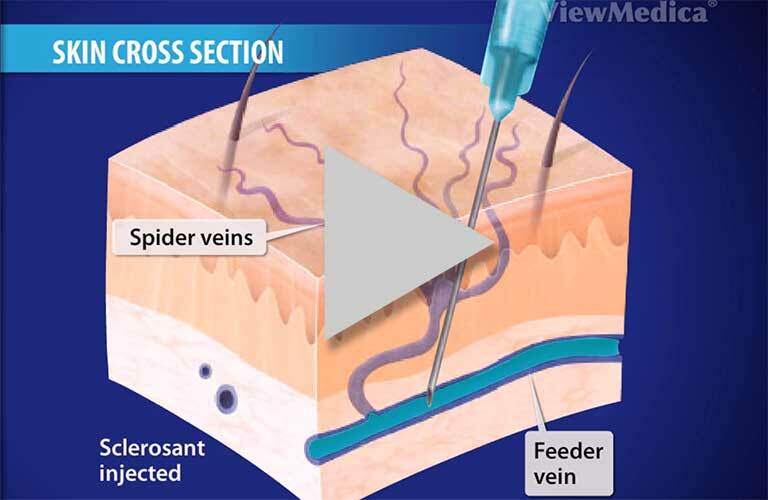 Patients in Northern Nevada now have a number of options to solve these vein conditions. Vein Nevada has locations in Reno, Sparks and Carson City. The offices are complete with comfortable surroundings and state of the art medical equipment for the treatment of vein conditions. The Medical Director of VeinNevada is Dr. Stefan Franciosa, a board-certified and fellowship-trained Vascular and Interventional Radiologist. 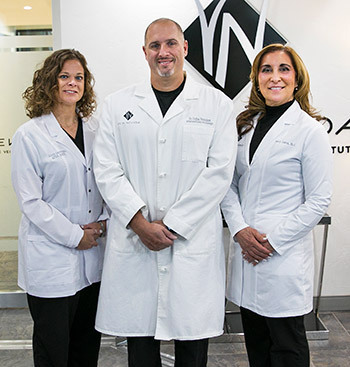 Vein Nevada also includes Alicia Garaventa, APRN, RNFA and Nancy Inman, PA-C, both providers have experience in diagnosing vein conditions and developing treatment care plans. If varicose veins remain untreated they can progress to become Chronic Venous Insufficiency (CVI), with symptoms that worsen over time. Fortunately, diagnosing and treating varicose veins early can stop the progression. The providers at Vein Nevada are trained in performing comprehensive medical examinations in order to develop the best treatment plan for each patient. Dr. Franciosa is fellowship-trained in interventional radiology and experienced in such procedures as radiofrequency ablation, ClosureFast, VenaSeal, diagnostic ultrasound, ambulatory phlebectomy, ultrasound guided sclerotherapy and more. We are committed to providing the highest quality vein and vascular services to clients through the Northern Nevada region. Vein Nevada provides individualized and comprehensive vein care for vascular conditions and diseases. We give you the best in comprehensive care, diagnostics and minimally invasive treatments to maintain and restore your health. Our goals include timely, personal, and effective treatment, delivered in an environment that encourages positive results.